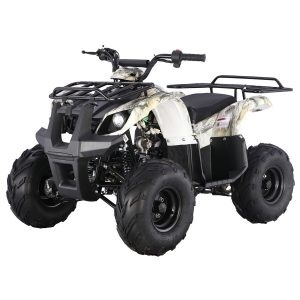 This four-wheeler comes in an incredible variety of colors and safety features that make it so much fun and thrill to ride. 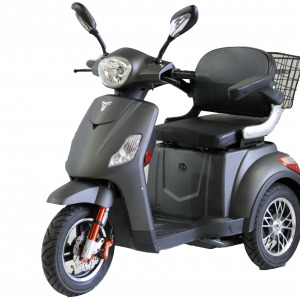 Meant for experienced rides, this bike has 300cc engine along with foot shift manual transmission to provide a great run and an unforgettable experience. 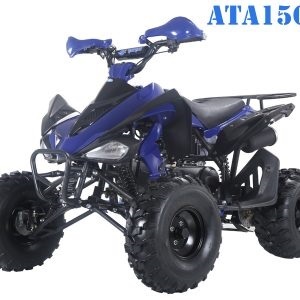 ATA125-D is a masterpiece of quality and details when it comes to quad bikes. 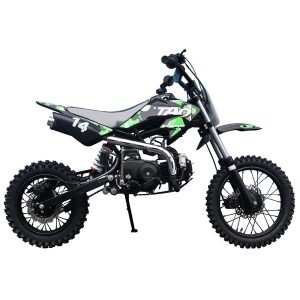 Especially designed for kids who are interesting to learn to drive and learn some new skills, this bike has some great riding and safety features that are only offered in branded products. 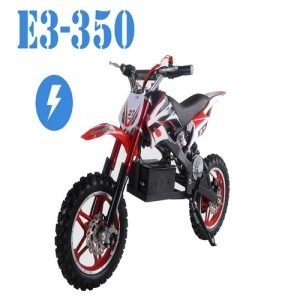 This bike is very easy and simple to handle because of its great features that include CDI ignition and an electric start that enables it to run very steadily on every type of track. 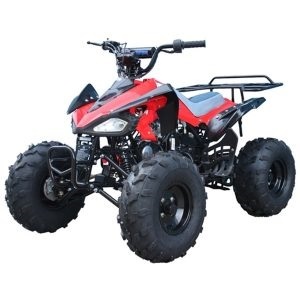 ATA125-F1 is one of the best quad full size bikes and makes an excellent companion for trails due to its strong tubular frame, hard wearing plastic body and a powerful engine that is fit for any type of terrain. 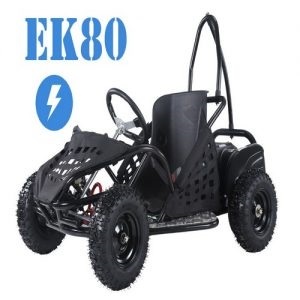 It is a great companion for kids who are learning to drive and want to practice on something that is safe, offers reliable functions and gives them control of the vehicle even on rough trails. 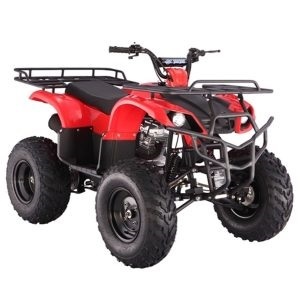 This four-wheeler is a great bike designed for young and intermediate riders who are leaning to ride after their safety bikes. 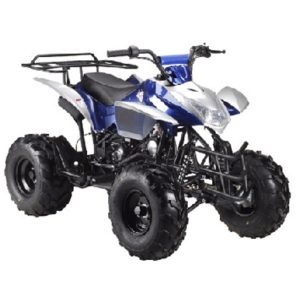 Featuring a sturdy steel frame and hard wearing plastic body along with 125cc engine, this quad bike makes an excelling riding companion for kids who are looking for thrilling and fulfilling experience. 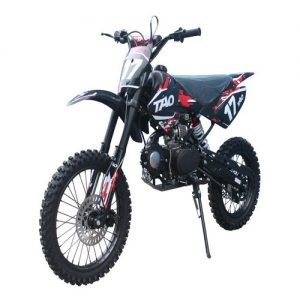 ATA150-G stands out among all the other bikes with its amazing features and great looks. 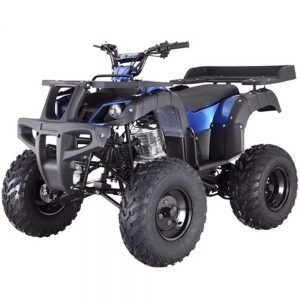 Equipped with an electric start and automatic transmission, it runs like a dream and provides a great riding experience to people who love bikes and want to show off their latest toy. 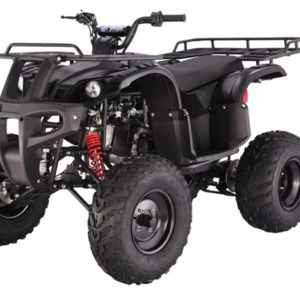 Like the ATA110-B, the B1 is a very important member of the four-wheeler family. 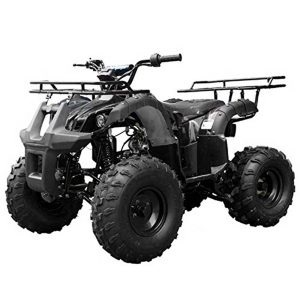 This ATV features a great rear wheel utility rack, which allows kids to haul things. 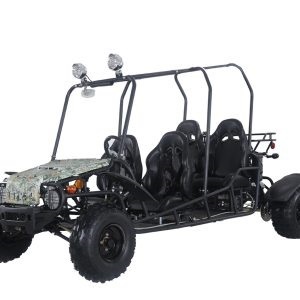 Kids love hauling things. 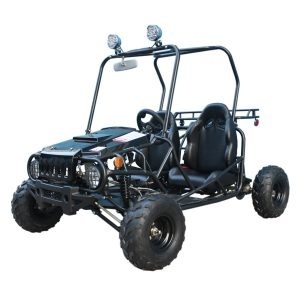 Enjoying the trail with ATA150-D is a pleasure as this is one vehicle made for utility as well as fun. 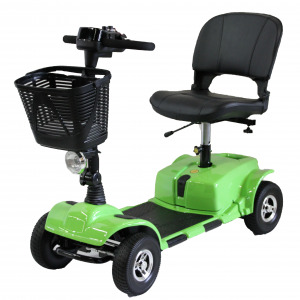 This vehicle comes equipped with front and rear utility pockets that are ideal for hauling light weights or accomplishing chores around the yard very easily. 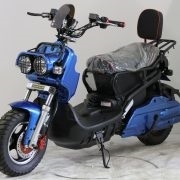 Its strong tubular steel structure is designed to provide a maximum riding experience to teenagers who are new to bike riding. 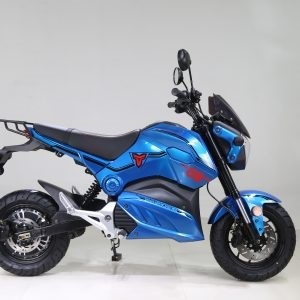 Cheetah is a powerful and sleek design that comes with a 110cc engine for great looks and offers a fulfilling riding experience on the track or trail. 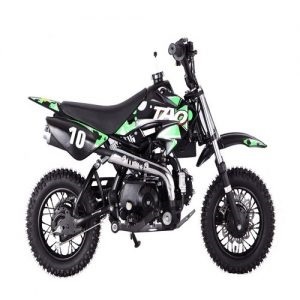 Designed for sport styling, this bike aims to provide kids a thrilling and enjoyable experience on the trail without any hassle of wrestling with the clutches and brakes. 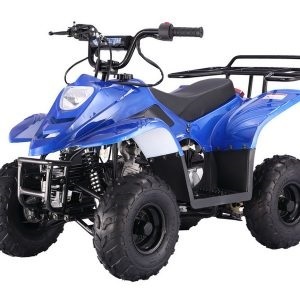 This four-wheeler comes in an incredible variety of colors and safety features that make it so much fun and thrill to ride. 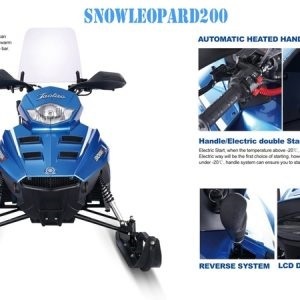 Meant for experienced rides, this bike has 250cc engine along with foot shift manual transmission to provide a great run and an unforgettable experience.